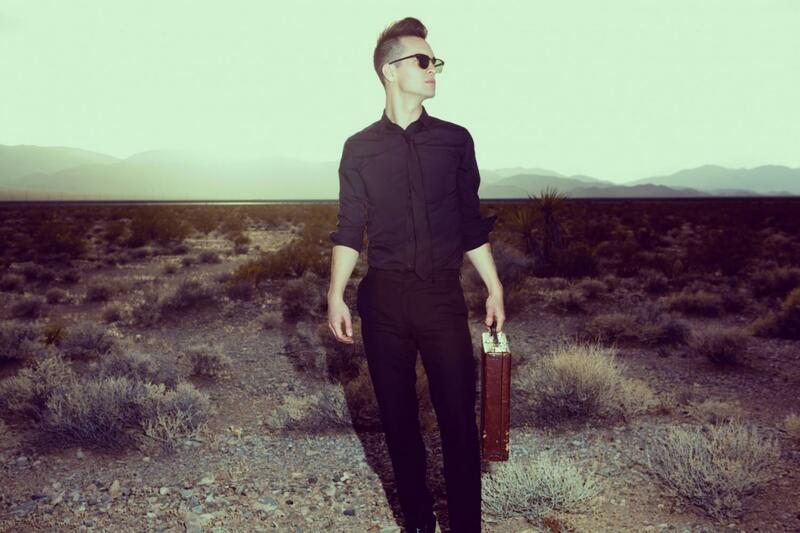 This morning, the video for rock outfit Panic! at the Disco’s latest single “Hallelujah” premiered on Mashable. The video comes to us nearly two months after the track’s release and former drummer Spencer Smith’s announcement about his departure from the band. “Hallelujah” was a strong return for the band, now comprised of lead singer/multi-instrumentalist Brendon Urie and bassist Dallon Weekes. When I’m sitting in my confessional, basically, I’m playing two different characters. I’m playing the sinner, and I’m playing the priest. As the priest, I’m trying to convince myself that it’s all okay, that I’ll absolve you of your sins and try to comfort you, and the sinner just isn’t having it…it was kind of a no-brainer to want to sing about accepting responsibility for stuff I’ve done in the past. It’s really kind of touching on that religious connotation. I don’t affiliate with any religion specifically, but I do like to think that when I’m creating music, it’s a very spiritual thing. So I do want to kind of create this idea that you don’t need religion — you need whatever makes you happy. “Hallelujah” signals a great direction for what remains of the band, and I’m still hoping for an official album announcement soon. In the article, Mashable also brings us the knowledge that Urie is hoping for a late October release, which is, dare I make the pun—music to my ears. Download “Hallelujah” on iTunes here. Download “Hallelujah” on Amazon here. Listen to “Hallelujah” on Spotify here.